Today I am sharing infographic submission sites list with you to improve the referral traffic and ranking in organic search. 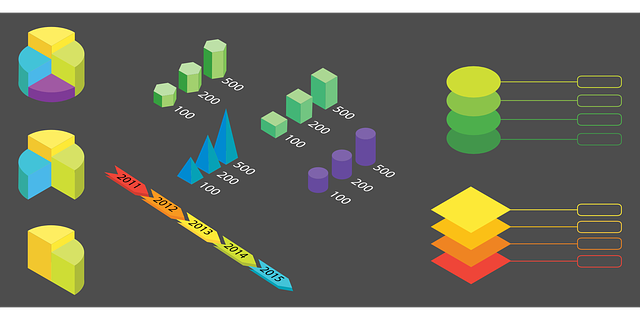 Infographics are the combination of image and data in visual form. Infographic submissions are a good link building technique used for gain ranking in SERP. This is the advance technique in off page SEO and digital marketers across the world uses this technique for referral and organic traffic. Submission of infographics on High PR sites can do wonders if it gets viral or shows up on the Search Engine results page. You can put your website link in embed code along with infographic to allow the user to use the infographic along with the embed link which will point to your website. Always add quality information in the infographics along with concrete facts with good design. Search engines can’t read data on images so a text version will be beneficial for bots or crawlers along with the user who want to prefer the text mode. The text mode of infographic also beneficial in some cases where the whole image unable to load due to slow speed of internet. Above mentioned sites are collected by me after proper research and checking latest page rank. Most of the sites are free and gives no follow back link. Few websites might give you do follow back link after the approval. If I have missed some thing please mention in the comment box.